The event venue will be The Fisherman’s Lawns, northern side of the Northern Pavilion, Broadwater Parklands. There is ample parking in the carparks around the precinct though it can be busy during business hours. Sponsors vehicles will be allowed into the venue for unloading and loading of display materials. 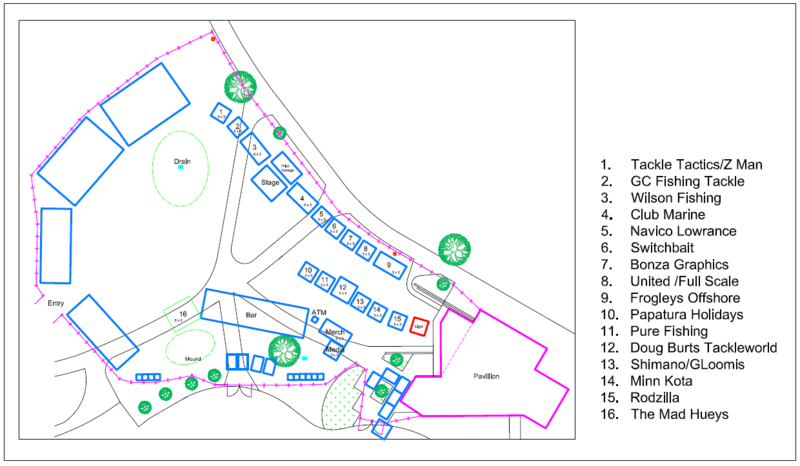 On arrival on site, please check in with the site manager who will provide you with a 5-minute induction relating to site requirements and information and assistance in the location of your stand. Please note that all persons entering the site during move-in and move-out must wear closed-toe footwear and a hi-vis vest or shirt. Please bring your own; they can be purchased at RSEA and other workwear shops for around $5. Your level of sponsorship determines the positioning of your stand and any signage or banners. Please check with the site manager before placing any banners outside of your designated stand area. They will be able to advise locations where external banners may be located. Sponsors stand/exhibit setup must be completed by 4:00pm Tuesday 25th September. Access to the site for vehicles and display materials will not be possible after this time. Electrical supply will be provided within close proximity of your stand. Sponsors will be required to supply their own power leads, power boards and lighting. All electrical equipment must be tested and tagged and in date – inspections will be carried out to check compliance. 24hr security will be provided during the course of the event. If you have any concerns relating to security please raise these with the site manager. Contact details for site managers, emergencies and on water marshalls are as follows. Please feel free to contact the site manager/s should you have any questions, concerns or special requirements. Exhibitors are requested to advise the organisers of the names of persons who will be staffing the sponsors stand during the event. High visibility vest or shirt for each team member setting up displays. Power leads, power boards and lighting. Under WH&S Work Health & Safety legislation, exhibitors and their main stand contractors are responsible for all activities that take place on their stand throughout the event and any actions that could affect others, not on their stand. Gold Coast Sport Fishing Club (GCSFC) is committed to providing, maintaining and promoting, so far as is reasonably practicable, the highest standards of WH&S and welfare at all our events. All exhibitors and contractors at events organised by GCSFC are expected to ensure that they provide a safe place and system of work, as is their legal duty under the relevant state WH&S Act. Successful safety management requires the commitment, involvement and co-operation of all those on-site at an event. Further guidelines on OH&S/WH&S are available from the Organisers on request. The following should act as general guidelines only. Provide suitable training and information to your staff and contractors regarding the on-site risks in order for them to understand and fulfil their responsibilities. Inform the GCSFC site manager or security personnel as soon as possible if an accident or incident does occur on site. Make sure you and anyone manning your stand understand the fire and evacuation procedures and location of the exits. Ensure that working at height on ladders and scaffolding is done in a controlled and safe manner by competent persons. Ensure that all rubbish and packing from your stand is removed from the site. It must not be stored on or behind your stand during the event. 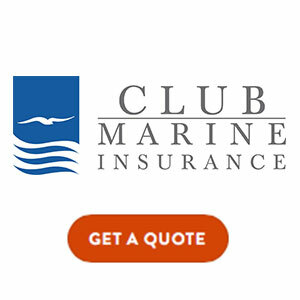 Make sure you are properly insured for the event. GCSFC will not be responsible for any injury or loss or damage to stock or equipment. Wear suitable protective clothing relevant to the job during the move-in and move-out. Even if you are not building the stand if you are onsite during move in or move out you are required to wear a high-visibility vest or shirt and closed toe shoes. You will not gain access to the venue during the move-in or move-out period if you are not appropriately attired. Make sure all electrical equipment and leads are in good repair, have been tested, tagged and been inspected by a licenced electrical provider. Notify the GCSFC site manager before bringing vehicles inside the venue and limit speed to walking speed. Vehicles will only be allowed inside the venue for drop off and pick up of materials and must remain outside at other times. Take children or guests on site during move-in and move-out days. Turn up during the move-in and move-out wearing sandals or thongs. Consume alcohol or smoke inside the precinct during setup. We look forward to seeing you at the event and wish you great success and again thank you for your continued support.